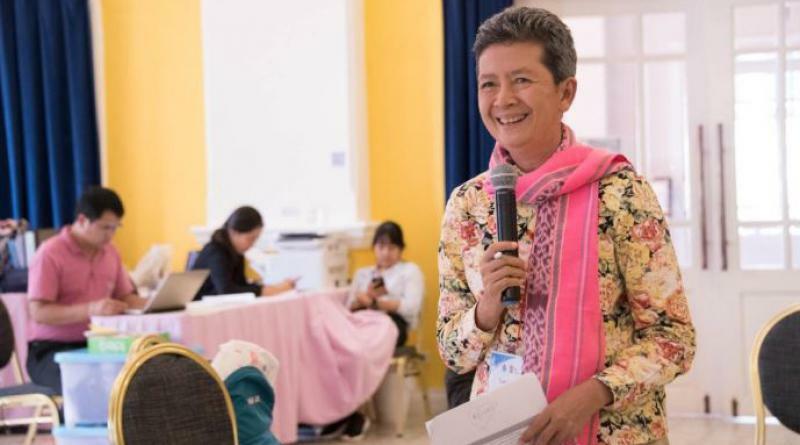 A LONG-TIME Thai advocate for the rights of stateless people is on the final list of four candidates for the prestigious Nansen Award, the Thai-language daily Thai Rath reported today (Sept 11, 2018). 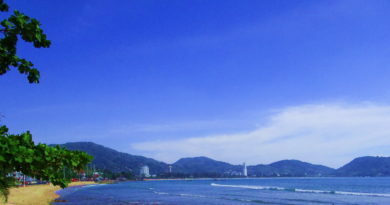 According to her, none of the Thai government agencies has provided an exact number of foreign refugees in the country. “They are here (in Thailand) as invisible people under Thai law,” she said. “I hope this government will take serious action on this matter,” she added. The UNHCR Nansen Refugee Award is presented every year to an individual or organization who has dedicated their time going above and beyond the call of duty to help people forcibly displaced from their homes, Unhcr.org said. 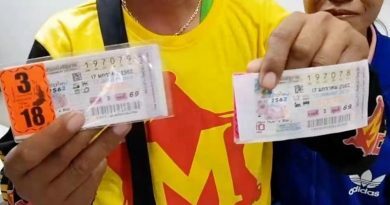 2 big 18 million THB lottery winners!